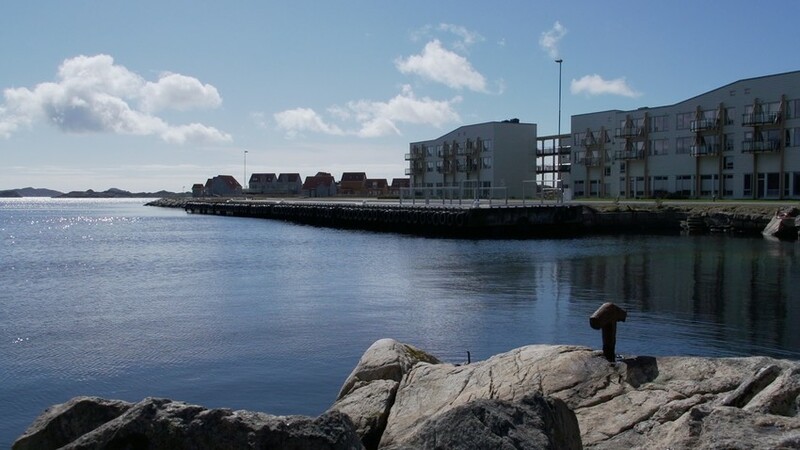 The new fishing port at Båly was built in 2007 in connection with the construction of the Spangereid Canal. A strong breakwater construction protects the harbour from the ocean. There have been many fishing ports around Lindesnes. Around the year 1900 the Norwegian government conducted a huge program for developing fishing ports all over Norway. 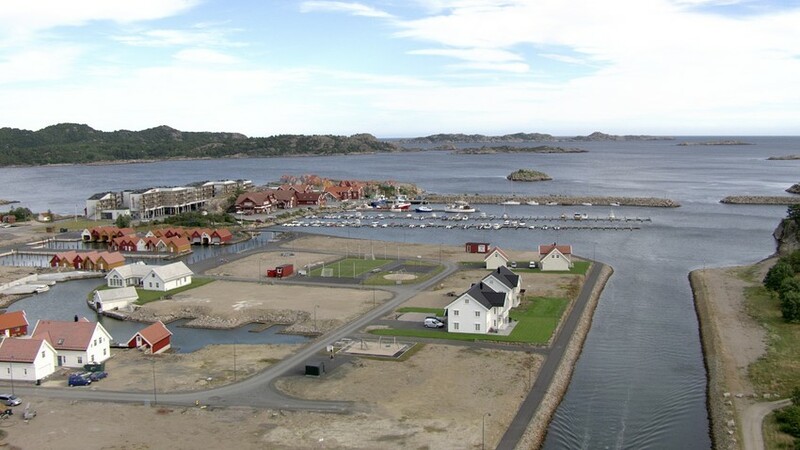 At Lindesnes a number of fishing ports were developed. Åvik, Ramsland, Goksem, Lillehavn, Stusvik, Korshavn and Selør. For many of these places the development of the fishing ports were the beginning of a golden age when several fish processing plants were established. Båly's old fishing port was also established at this time, a bit east of the new fishing harbour. In most of the fishing ports the fishing industries are now closed down and many of the ports are today important centers for tourism. The new fishing port at Båly has developed in the opposite direction. Not only is it a good and modern harbour, but a new company for landing of fish has also been established. 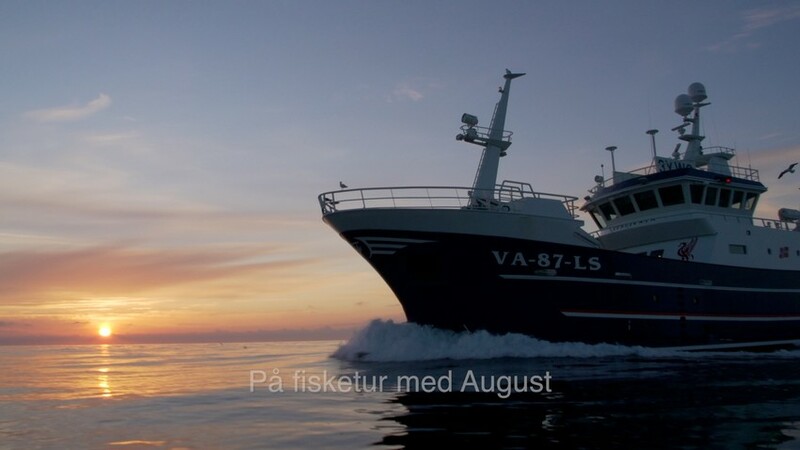 Bålyfisk AS lands catch of local and other fishingboats and ensure that the fish reach the big markets in Belgium, France, Spain and Italy as well as the Norwegian domestic market. 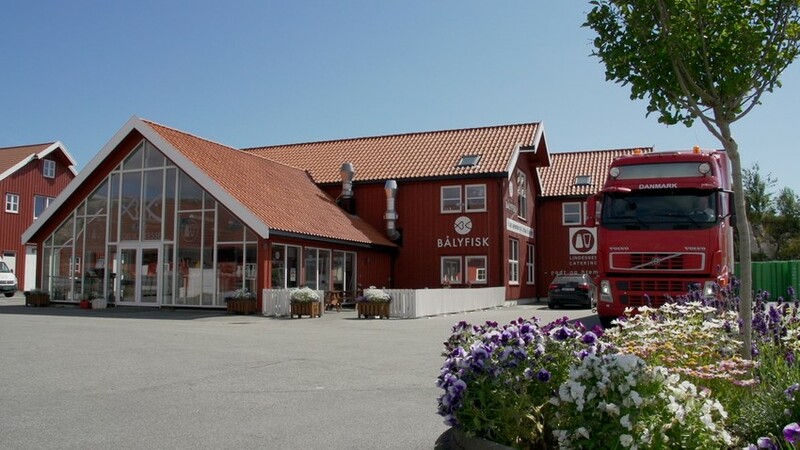 There is also a fish market at Båly, run by "Jentan på Båly". 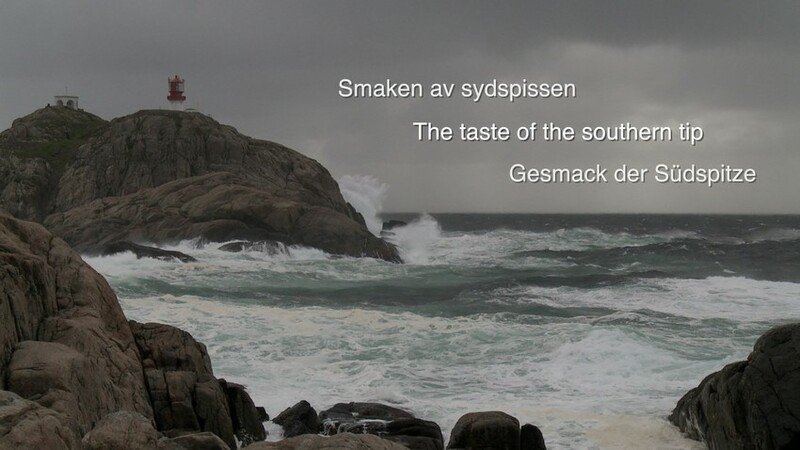 "The taste of the Southern tip" - a cooperation between Jentan på Båly, Lindesnes Havhotell, Lindesnes brygghus and "Fyrgryta"
Lindesnes Havhotell (The Lindesnes Ocean Hotel) is placed between the old and the new fishing port at Båly. The hotel is well known for serving excelent seafood. Bålyfisk AS has built a new facility for landing of fish. They export the fish to markets around the world. "Jentan på Båly" is running the Båly fish market and delivers the most delicious meals to customers.